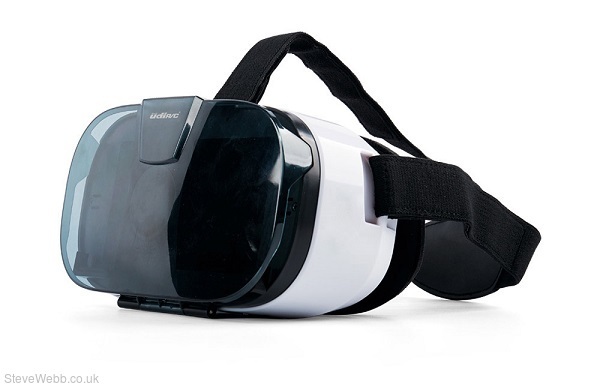 'Fancy' VR goggles are moulded from tough plastic with a removable hatch for easy phone access. The back of the goggles are cushioned for a comfortable fit and the goggles are retained by an adjustable stretchable strap. These goggles aren't only compatible with UDI Wi-Fi models you can also use other 3D phone applications to watch 3D movies or play other virtual reality games. Download UDIRC FPV app on Google Play for Android or Apple App Store for iOS.